The 'Sahara Hot Box' Model E24 Electric Drum Heater | Made in the USA! Our Model E24 Electric Drum Heater features state-of-the-art digital controls with independent over-temperature protection. 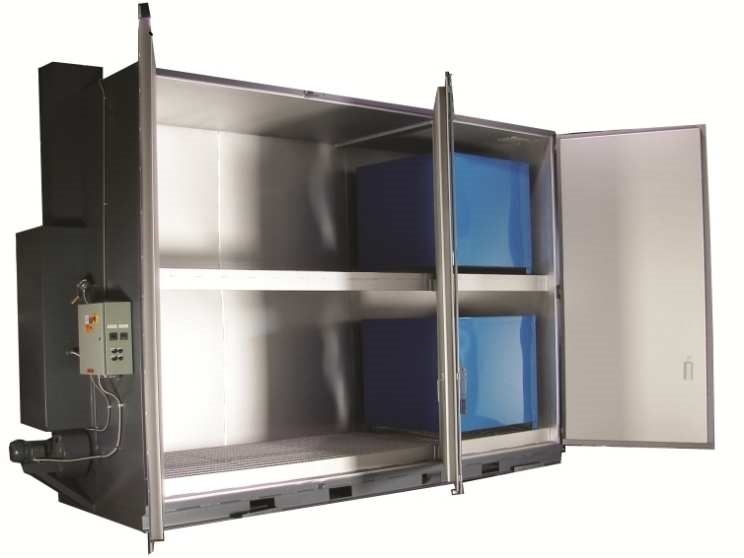 Low-watt density heaters assure years of trouble-free operation, perfect for your drum storage and drum heating needs, when up to 24 drums or 6 Totes require heating or temperature control. All models come with Benko's 2 Year Manufacturer’s warranty. The Benko Products SAHARA HOT BOX is recognized as the industry expert in 55-gallon drum and/or Tote heating equipment. 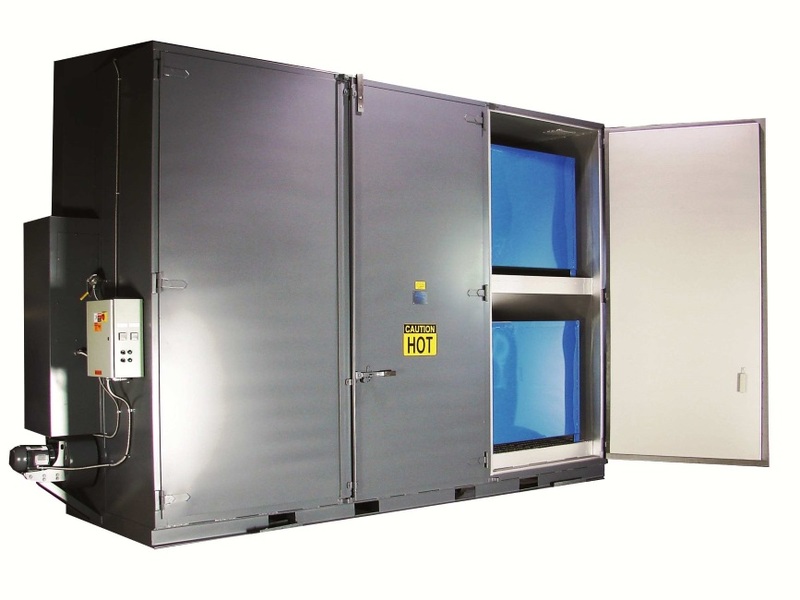 Many Drum Ovens can be custom built to suit our customer's needs. Click Here to Request a Free Quote. Click here to see the image gallery. 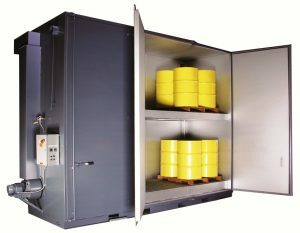 Click here to see our Drum Oven FAQ page. • Digital temperature controller with independent high temperature cut off. Set in place and hook up power supply. should not be used in hazardous locations. * Class A ovens available for heating flammables. 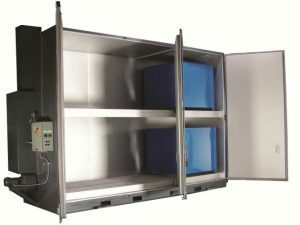 The Sahara Hot Box line of Electric Drum Ovens by Benko Products offers highly durable designs, and can ship fully assembled. Our Electric Drum Heaters provide the perfect way to safely heat and/or melt a wide range of ingredients or materials. 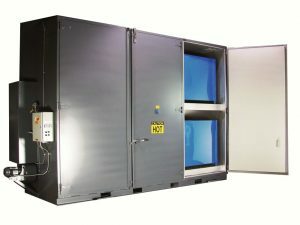 All Sahara Hot Boxes carry a 2 year warranty and are backed by years of fabrication experience and drum oven expertise. 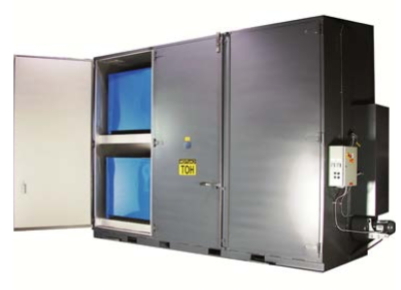 We can custom design and build a drum oven to meet your facility's specific needs. Steam powered models are also available. Contact a Benko Products Drum Oven Specialist Today!